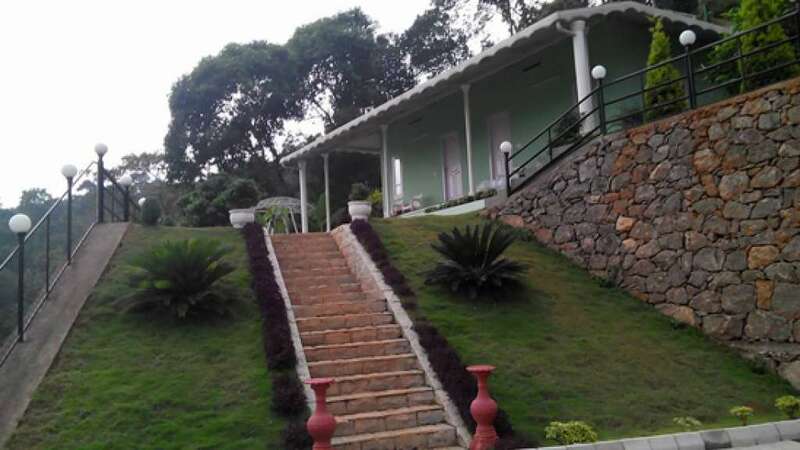 Experience the peace and tranquility of nature at Theeram, the agro farm hill resort located at the green meadows of Vagamon hills, started in the year 2015. It is surrounded by the dazzling beauty of nature with more than 300 varieties of fruit trees, coffee plantation, coconut trees, vegetable and spice gardens. 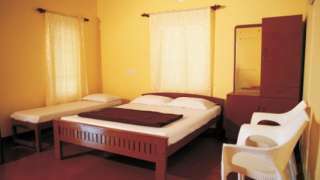 The resort is an ideal retreat to the soothing laps of nature and provides an easy access to all the major attractions of Vagamon. The resort offers diverse accommodation facilities with all modern amenities and unequalled hospitality with personalized services which make the guests feel at home. The organic spice gardens, bird life and surrounding grasslands and the mesmerizing view of the mountain lines provides a feast for the senses. 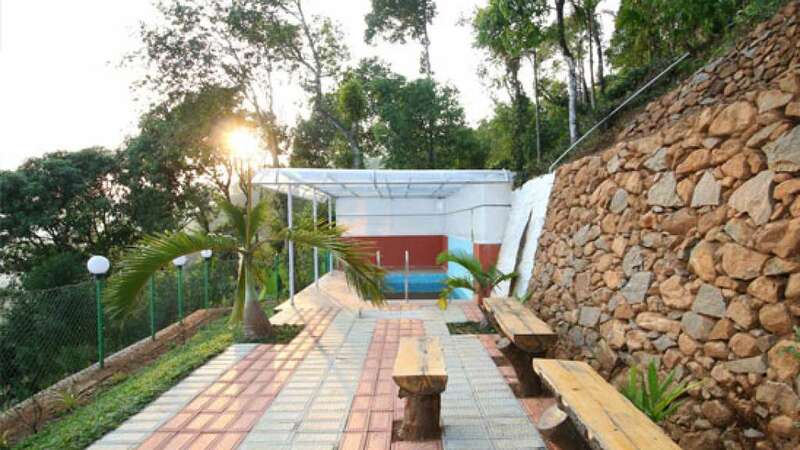 Enjoy the cool breeze, soothing vibes and green ambience at Theeram Resorts.